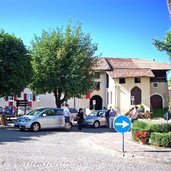 Located on a high plateau, Cavareno is surrounded by meadows and woods and is a popular holiday resort in summer and winter. 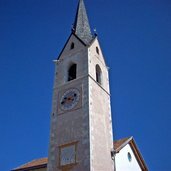 The bell tower of Cavareno in the Val di Non valley. 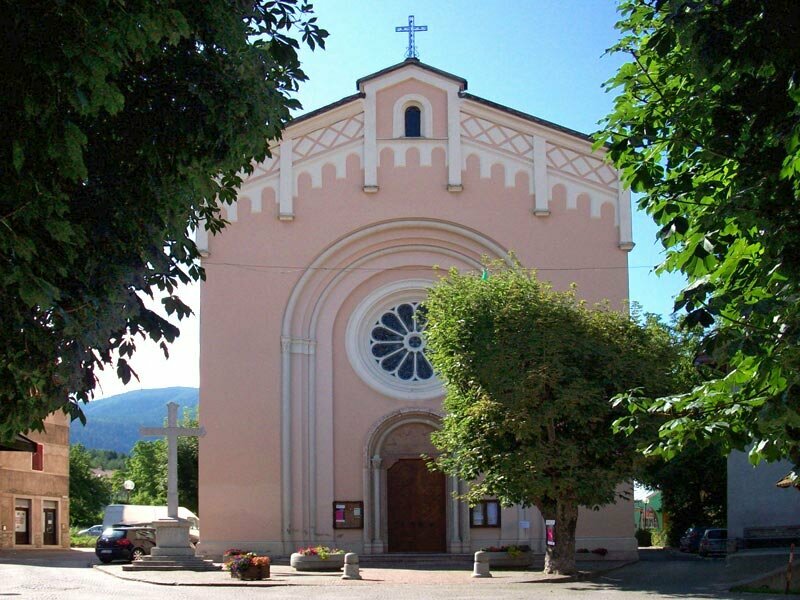 The Santa Maria Maddalena church. 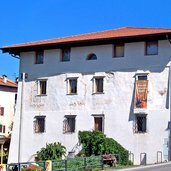 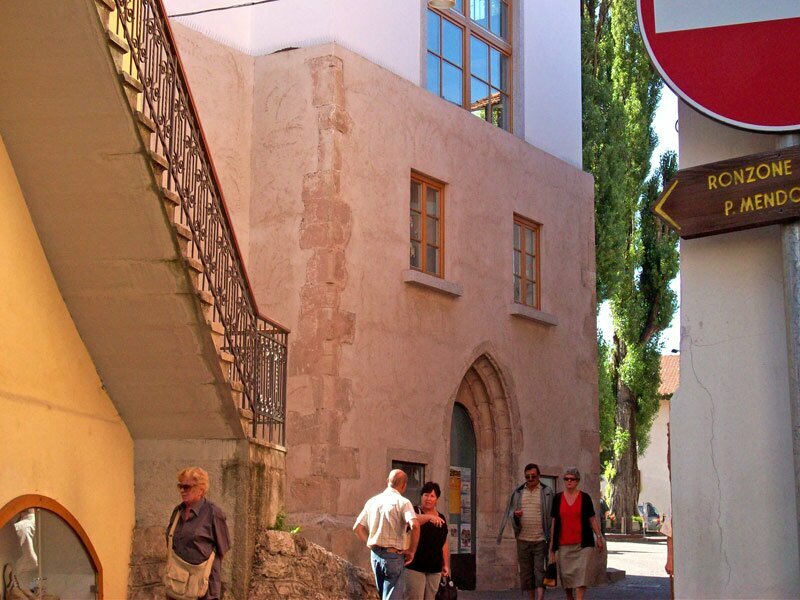 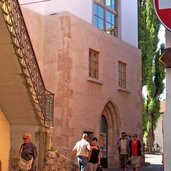 On of the historic buildings is the residence Palazzo de Zinis. 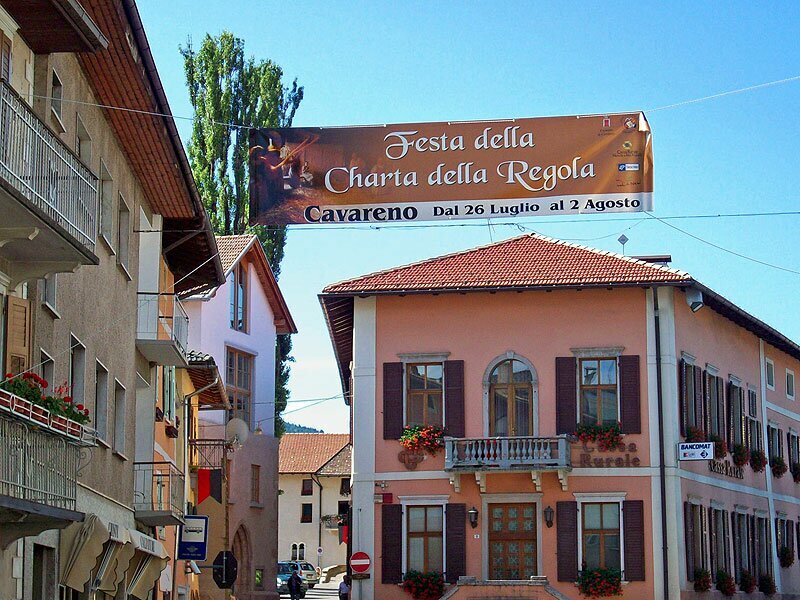 Every year in early August Cavareno turns into a charming medieval village. 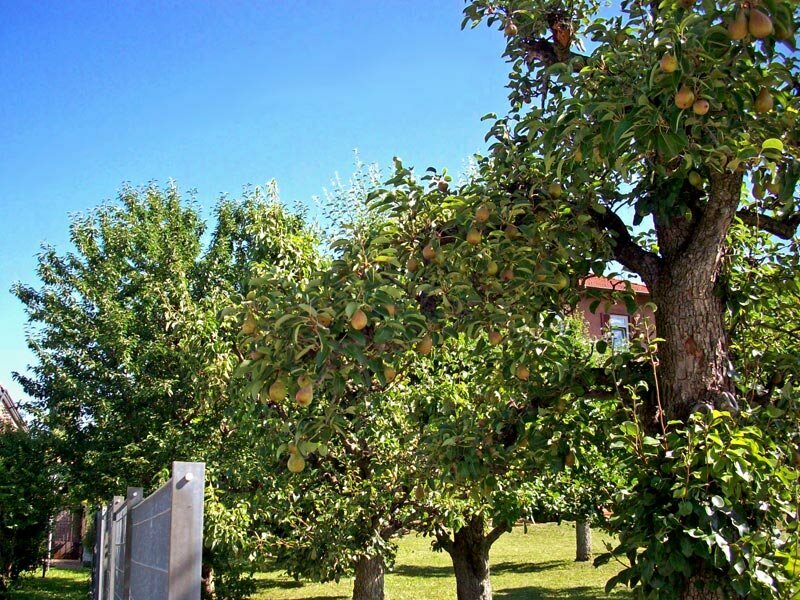 Fruit trees in the gardens of Cavareno. 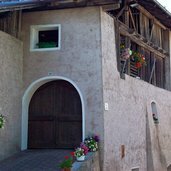 An old farmhouse near the centre of the village. 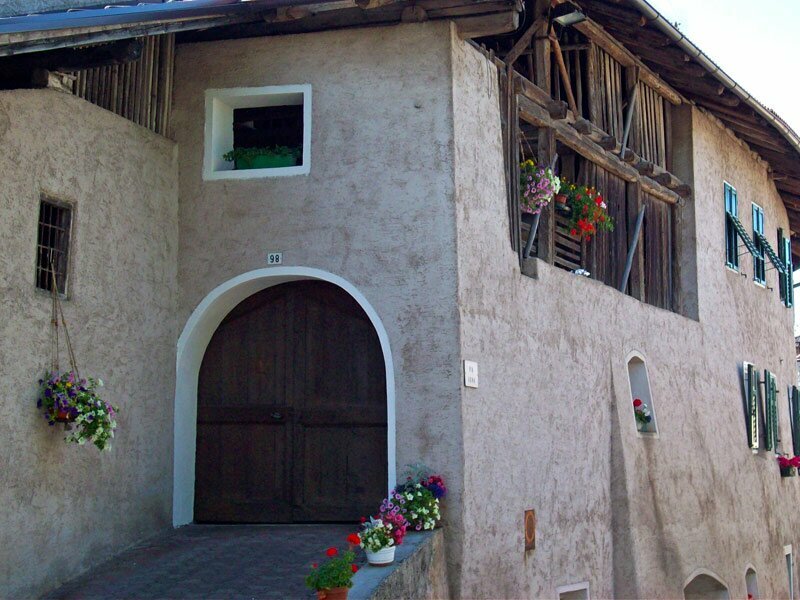  The charming village with its 1,000 inhabitants is located at 1,000 m a.s.l. 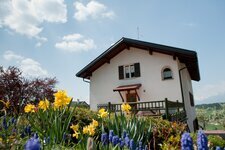 near the Monte Roen mountain, surrounded by meadows and woods of the Val di Non valley. 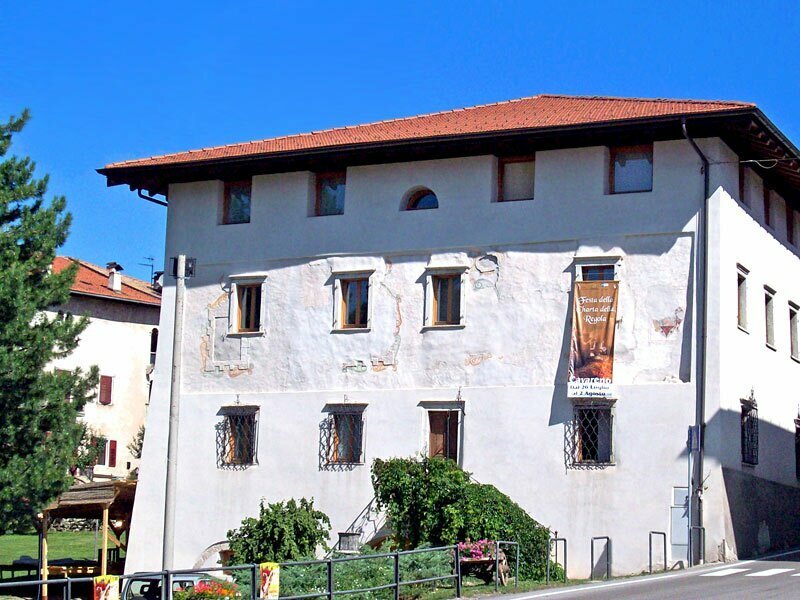 Its cultural programme of local associations testifies the turbulent history of Cavareno. 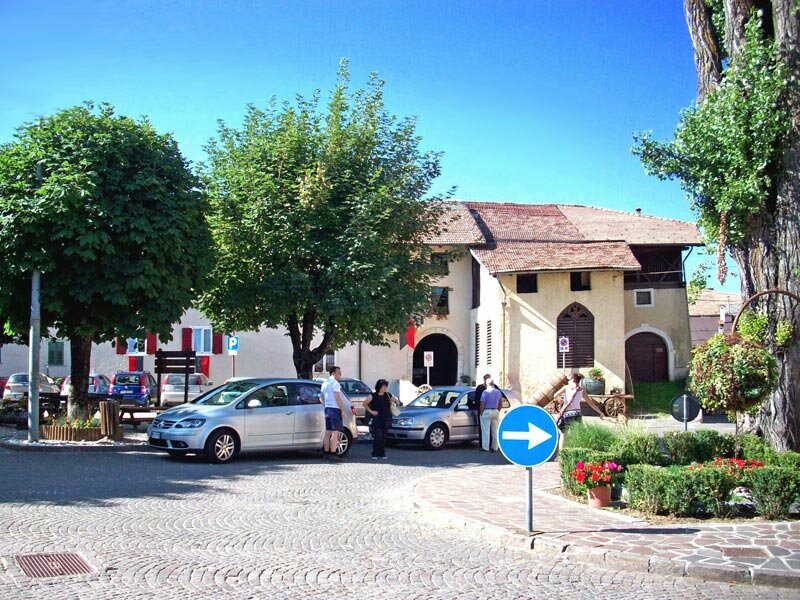 Cavareno developed from an original Rhaeto-Romanic settlement under the Bishop’s rule and further on under Austro-Hungarian rule. 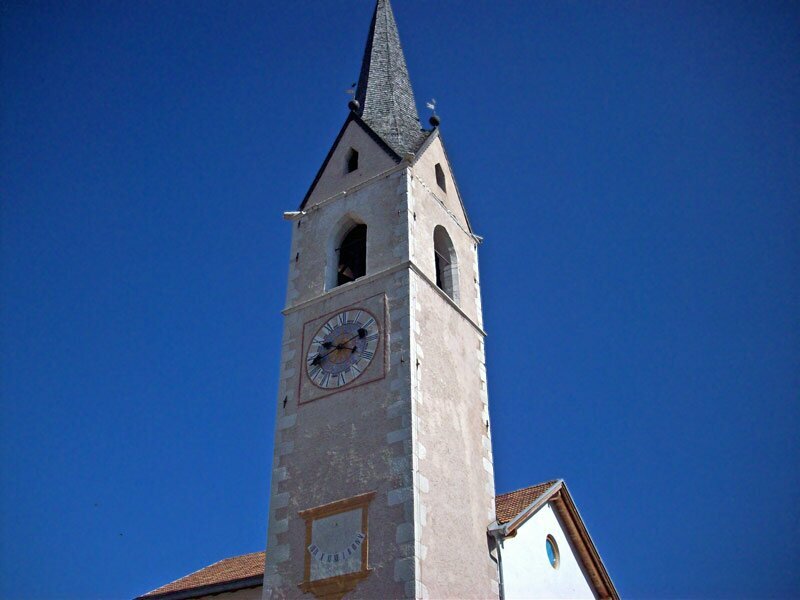 Cultural events and gastronomic treats are part of daily life in the village. 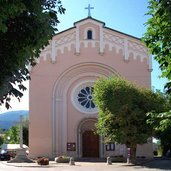 And of course also the landscape of the upper Val di Non valley enchants its visitors with impressive mountains, forests and meadows. 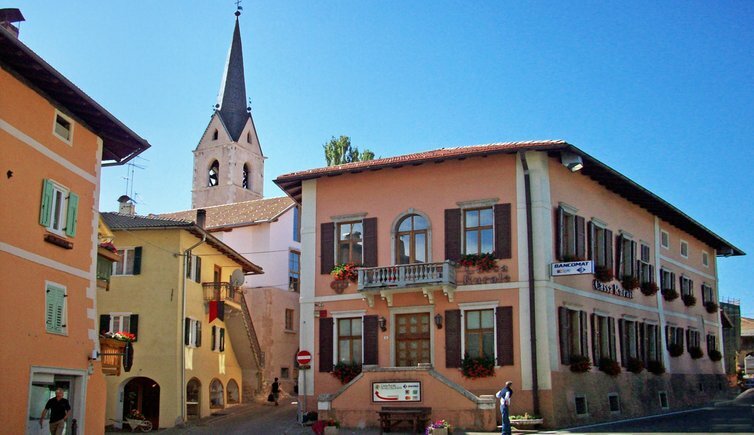 Numerous societies and a rich cultural programme are evidence of Cavareno’s glorious history. 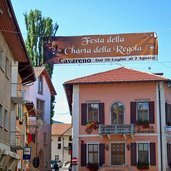 Every year in early August, for instance, Cavareno turns into a charming medieval village, celebrating the “Festa della Regola” the so-called “Charte della Regola”. 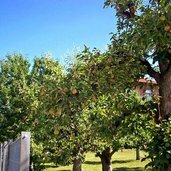 The sporty ones might look forward to a number of tennis courts, a tennis hall, a volleyball and basketball court and a keep-fit trail.